Housed in a building spectacularly engraved with Arabic script, Beit al Quran (House of Quran) showcases a fascinating collection of Quranic manuscripts. There is also a library of over 50,000 books written in Arabic, English and French that primarily focus on Islam. Manuscripts dating back to the 7thcentury, as well as Qurans written on parchment, rice, peas and grains are among the impressive amongst the collection. 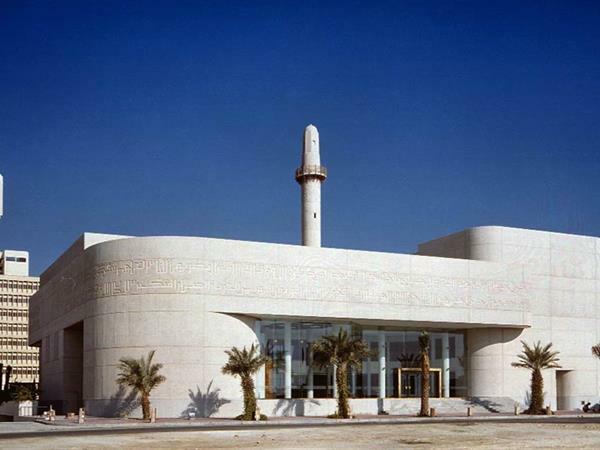 It is claimed that Beit Al Quran is the only institute in the world devoted to the Quran. The building is also home to a mosque, auditorium, madrasa (religious school) and museum as well as hosting a variety of art exhibitions.